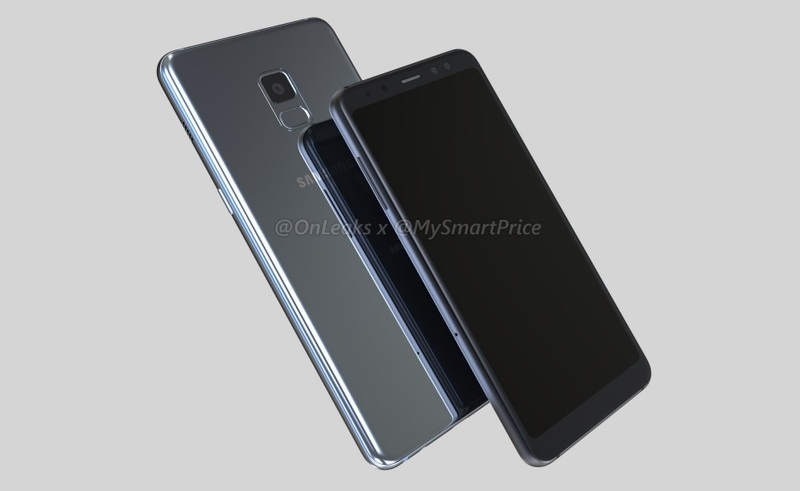 If the rumors turn out to be true, Samsung will soon release the first Galaxy A-series handset that uses the same processor as the latest Galaxy S and Galaxy Note flagships to hit the market. In this case, we are talking about a Qualcomm Snapdragon 845-driven Galaxy A phone. Unfortunately, there are no other details available yet. Samsung always delivered the best hardware specs and software features with its flagships, but the line between its top-of-the-line devices and mid-rangers has begun to fade recently. However, adding premium software features to the mid-range is not as radical as bringing the powerful Qualcomm Snapdragon 845 processor to the Galaxy A series. According to an insider familiar with Samsung's inner workings who was previously right on a few occasions when he came up with other leaks and rumors, a new Galaxy A device that uses the Qualcomm Snapdragon 845 is currently in the works. Sadly, his Twitter message only reads "Galaxy A with SDM845?" and nothing more. The discussion that was started by this message is worth checking out, but I will not say more. A Galaxy A handset with the same processor as its contemporary Galaxy S and Galaxy Note was nothing but an impossible dream a few years ago, but it looks like the times are changing. The introduction of affordable yet very powerful devices like the new Xiaomi Pocophone F1 might be one of the reasons behind Samsung's decision, but it is also possible for this to have nothing to do with the upcoming high-end Galaxy A. While the Snapdragon 845-powered Galaxy A still has to be confirmed by Samsung, the company is expected to launch a mid-ranger with four cameras on the back on October 11. We hope to find out more about the company's plans for the future, so stay tuned. Do you think there is any chance for Samsung to take on the Pocophone F1? Let us know in the comments below.